Special occasions manifest their importance through the decorations used to celebrate. 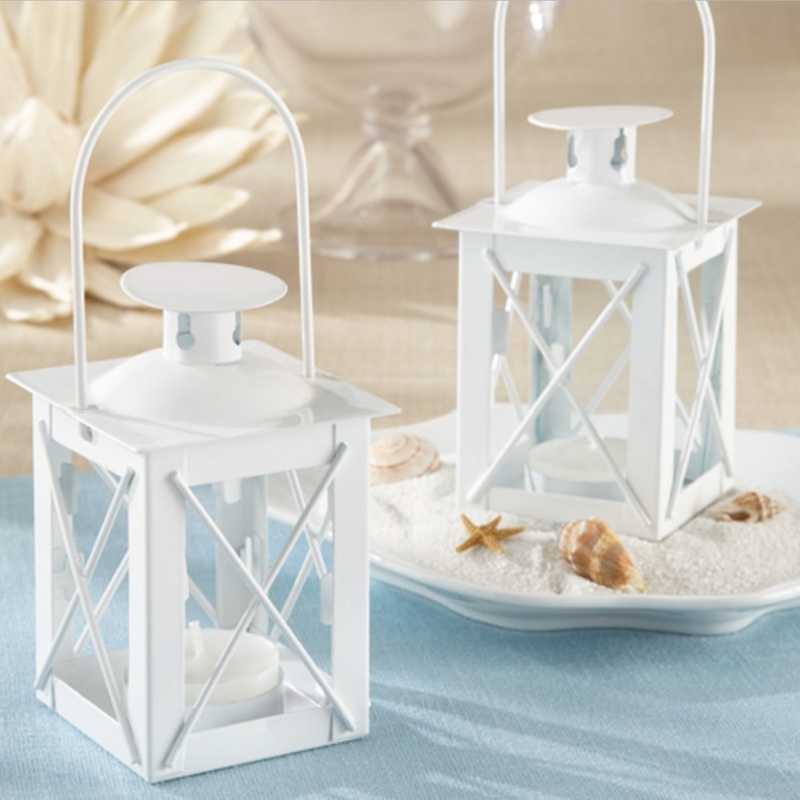 The Forever Bright Mini-Lantern is exactly the type of decor used to decorate a venue for a truly important event: weddings. With an ornate design sure to catch every eye in the house and a solid aluminium construction enabling the lantern to do so for a considerable amount of time, this accessory is not just decorative, it also has its perfect function of lighting up the place with touch of elegance and class.